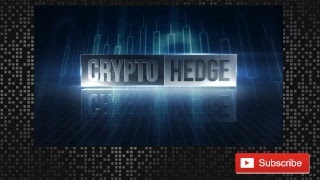 CryptoHedge is a youtube channel that provides analysis of cryptocurrency projects, trading, markets, and predictions. 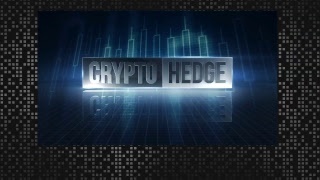 The channel has been around for some years and covers many of the popular coins as well as not so popular ones. 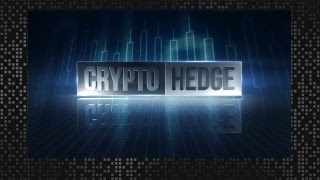 The host is a self proclaimed Litecoin fanatic, has hosted talks with guests such as Charlie Lee and while he looks young, the man has been trading Cryptocurrencies Since 2012. The channel was created under a year ago and already boasts a subscriber base of 400k+. Are the BULLS back for Bitcoin? What's Next For the Market? 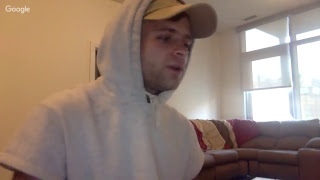 Live Conference with Lightning Network ZAP Creator! 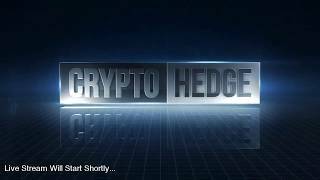 Late Night Market Update w/ Crypto Hedge! 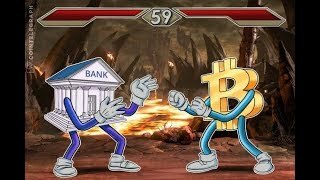 Bitcoin Breaking Resistance, Altcoins Slacking! What's Next? Litecoin is Becoming The REAL Silver to Bitcoin's GOLD! Bitcoin Correction Over? What's Next? Slow Market Recovery, is Bitcoin Bullish or Bearish? 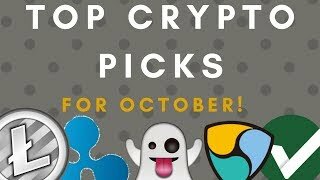 Top 3 Coins to Watch for January! 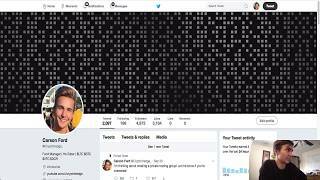 Epic Cryptocurrency Correction! What's Next? Bitcoin Overdue for a Correction? What about the Altcoins? Altcoin Season is Active! 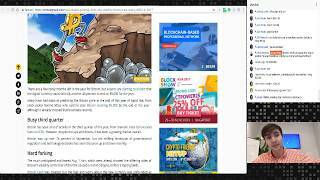 | 2 Coins to Watch! 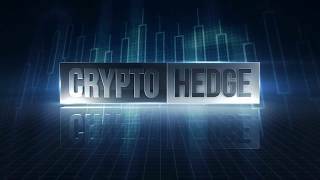 Litecoin Breaks $250 | Major Volatility! 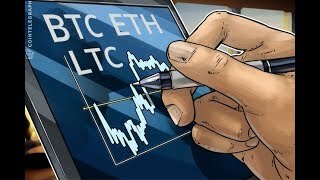 Litecoin BOOMS to the MOON! Litecoin BOOMING to the MOON! Bitcoin Hits $10,000 - Litecoin Hits $100? 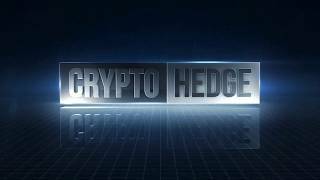 Bitcoin Dump, Litecoin Pump? WHAT IS GOING ON! 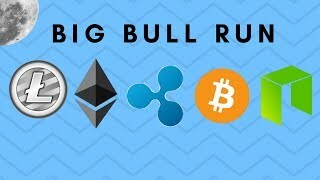 The Altcoins Continue to Rally With Bitcoin! 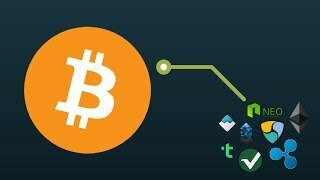 Bitcoin Pullback | Alts Steady | What's Next? Cryptocurrency Market During The Forks | What to Expect! Bitcoin Pumps | Altcoins Dump. What's Next? Crypto Hedge LIVE Update | It's Getting Spicy! 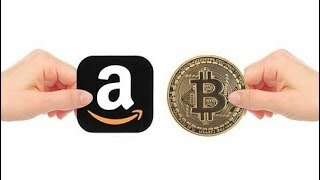 Amazon Accepting Bitcoin? | Technical Analysis! 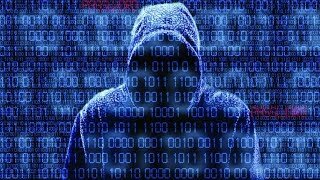 What's Going on with Cryptocurrency? - Let's See! Boom! 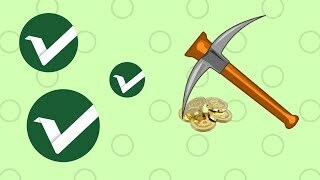 - Vertcoin to the Moon! 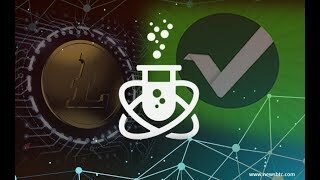 Litecoin & Bitcoin Morning Stream!